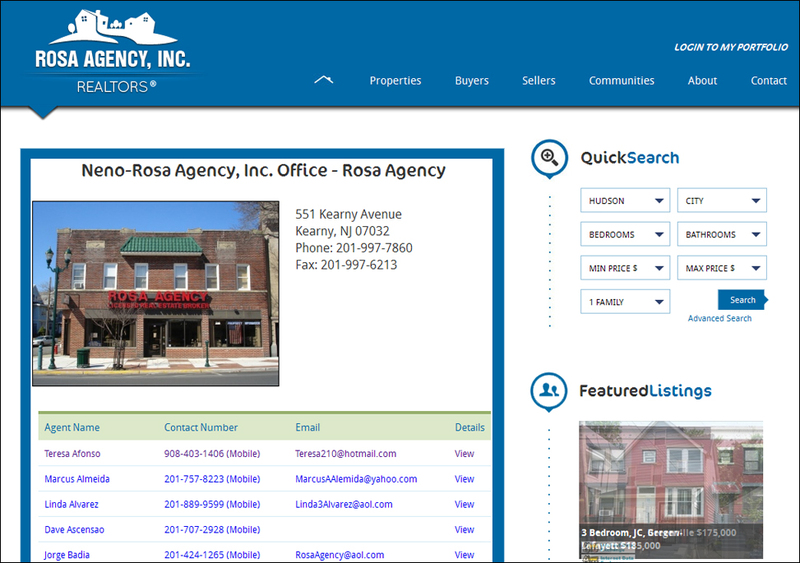 RE/Advantage worked closely with the Rosa Agency to deploy a new website and brand. 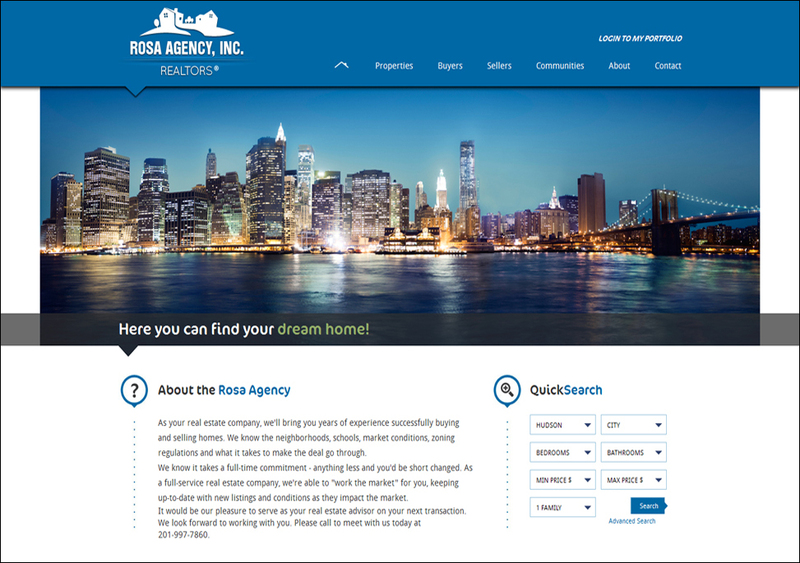 The Rosa Agency came to RE/Advantage with two primary objectives: deploy a new and exciting web presence and to re-design their Corporate logo. 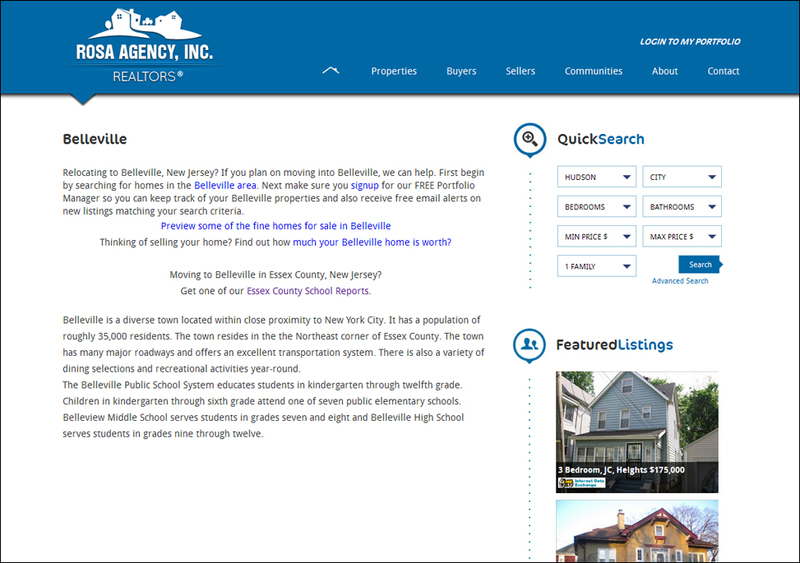 In just a couple of months, the RE/Advantage Team delivered results that exceeded the client's expectations. A new brand identify and website made the Rosa Agency stand out from the competition and propel them into the busy spring market ahead.